style in four different variations. Think of it as a serious no-brainer. We’re just here to help you get closer to discovering your perfect pair... (of pants, that is). The style that started it all. 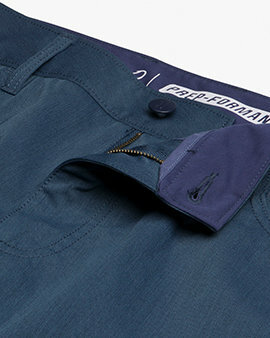 Your everyday pant, with a slight taper for a refined look, plus just a bit of stretch and softness for added comfort. Created in a garment dyed cord giving off a soft vintage look, but don’t mistake these for your grandpa’s old cords. fabric and just enough stretch to keep you moving. A dressed up pant that’ll feel like you’re wearing your khakis, but look like you went the extra mile. 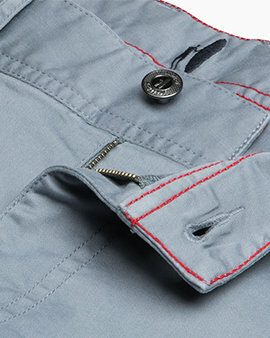 Made of a soft moleskin twill that gives the look of a wool pant without all the itch.